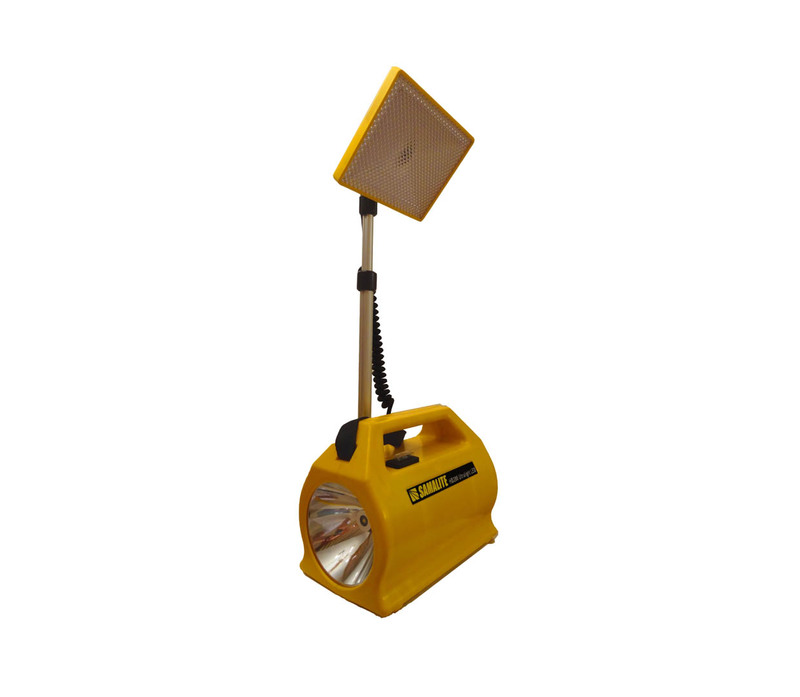 The Samalite HD200 is the answer for emergency site lighting for use outside and inside buildings which have been affected by flood damage, ideal for clear ups and home repairs etc. 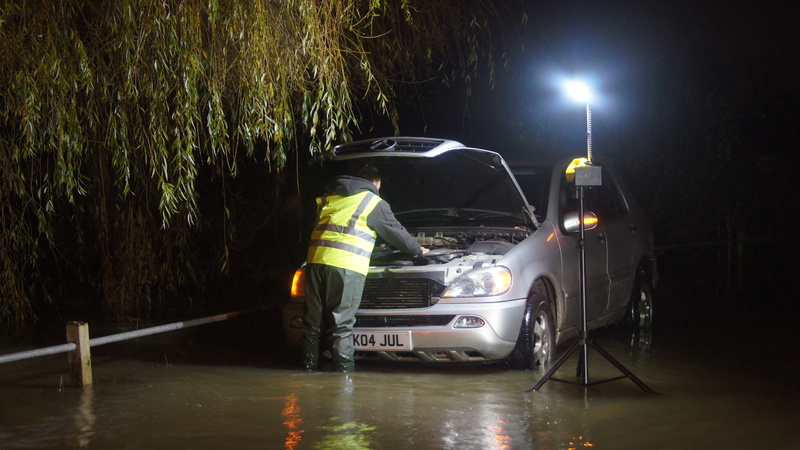 With the supplied TS200 extendable Tripod Stand the Samalite can even be used in flood waters. 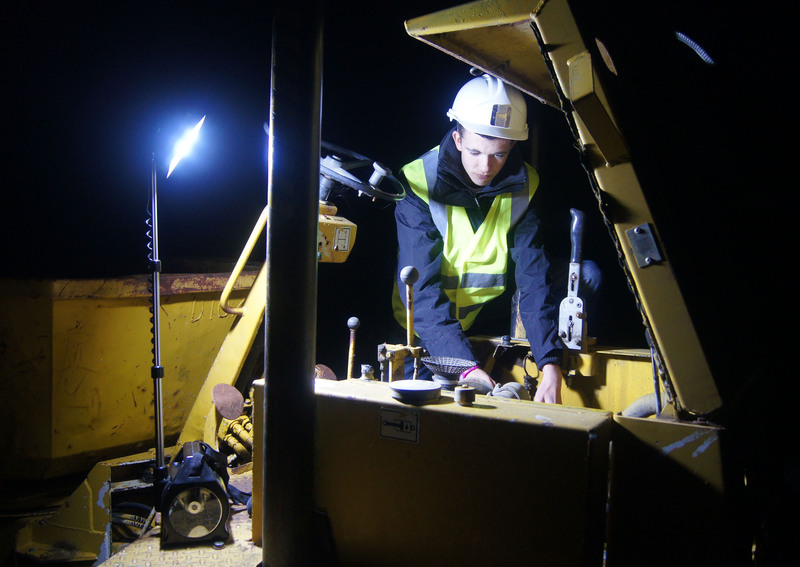 Thee is also a 12-volt Power output from the unit to power or recharge 12-volt tools and equipment. 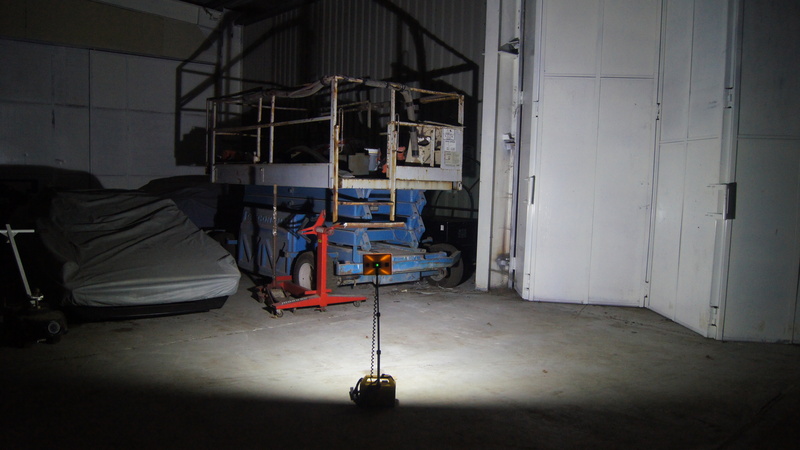 12 volt Power & Lighting Unit, Continuous light for up to 8 Hours Non-memory maintenance free battery Hands-free, detachable telescopic floodlight Can be left on continuous mains charge. 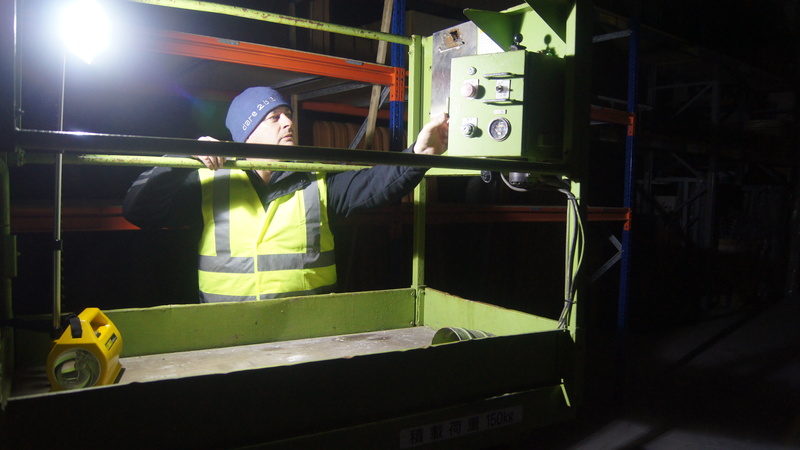 Recharging from mains electricity or vehicle on the move. 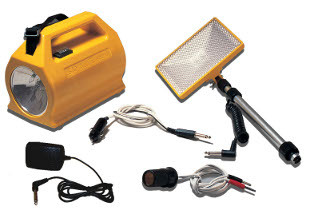 Power pack facility, powers wide range of 12-volt tools and accessories max.output 10 amps. 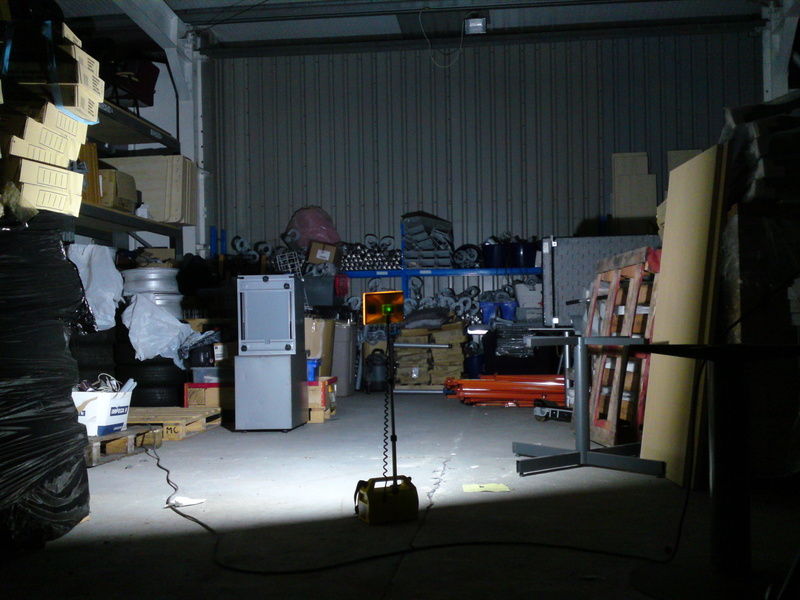 Comes with TS200 Tripod Stand / Bracket & Bag. 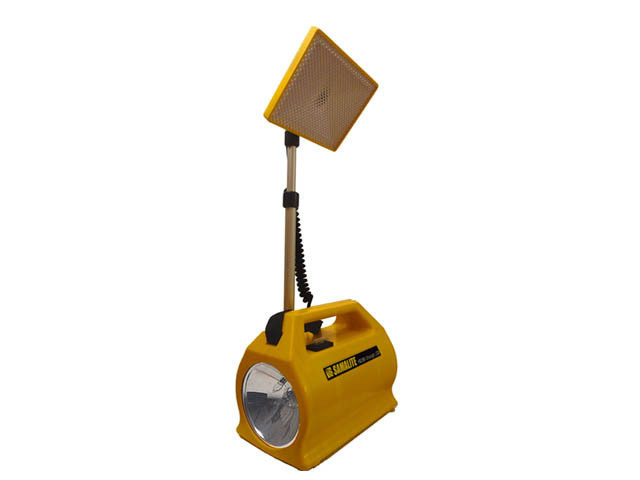 The Samalite HD200 Lead Acid comes complete with torch power/lighting unit, telescopic LED flood light attachment, mains charger, vehicle charging lead, 12-volt DC accessory lead, 10 amp spare safety fuse and a TS200 Tripod Stand / Bracket & Bag.